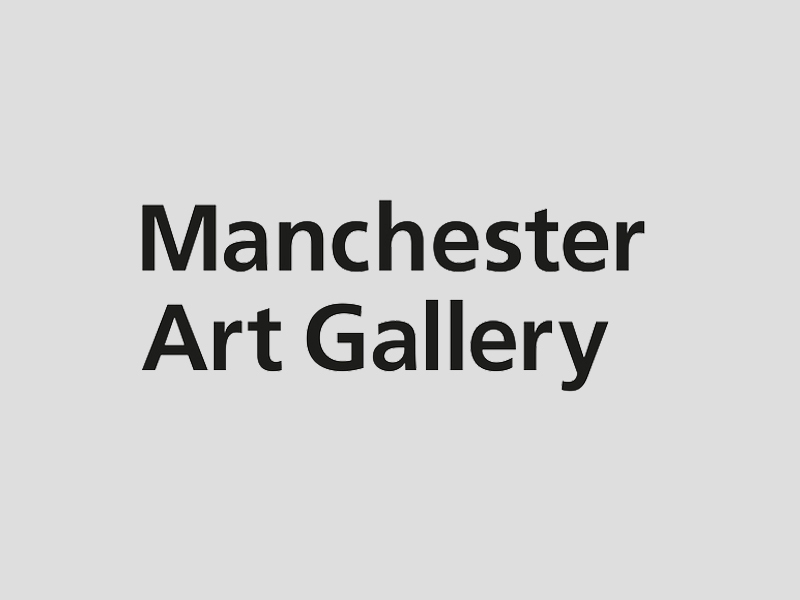 Join artist and writer Julia Calver to consider writing as an artistic output in three workshops taking place at Manchester Art Gallery this spring. Each session will support participants in building new language and skills within creative writing to develop current and future artworks. The workshops have been designed around specific themes and will consider works by other artists and writers as well as supporting the participants to develop their own writing. Suitable for beginners and those seeking new techniques to refresh their practice, participants will create a series of short writings, find new ways of thinking about their practice and leave with new writing strategies. 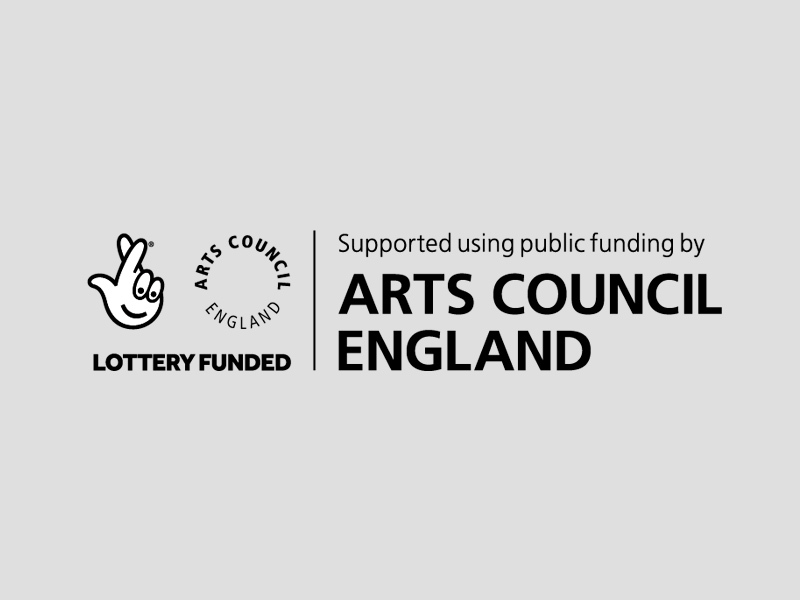 The writing for art workshops are part of artist Sophie Lee’s new project; Always something moves, funded by Arts Council England, supported by Manchester Art Gallery and facilitated by Mark Devereux Projects. 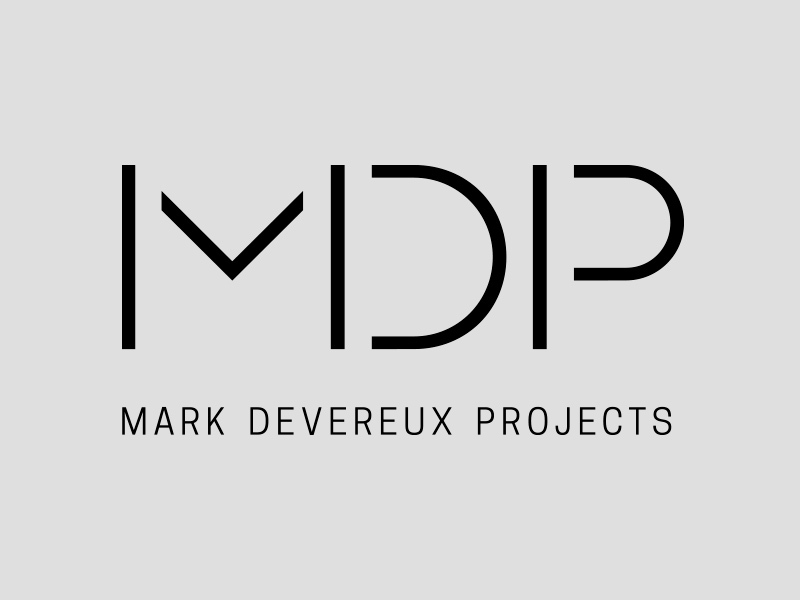 Sophie Lee is represented by Mark Devereux Projects. Julia Calver is a writer and artist. She has run writing workshops for Camden Arts Centre, Whitechapel Gallery and Peckham Literary Festival both for beginners and for practicing visual artists seeking to develop writing within their work. She has run writing seminars at Goldsmiths College, Royal College of Art, Slade School of Fine Art, Croydon College and Central St Martins from BA to PhD. Her work has recently featured in Full Stop, The Stinging Fly, 3:AM, The Arrow Maker and Makhzin and has been commissioned by FormContent and distributed by Art on the Underground. She also curates literary events, particularly concerned with connections between writing and performance, most recently Bad Omens, for LitCrawl London, 2015, and Nearly and Nervous Nearly and Now for Galleri Box, Gothenburg, 2014. 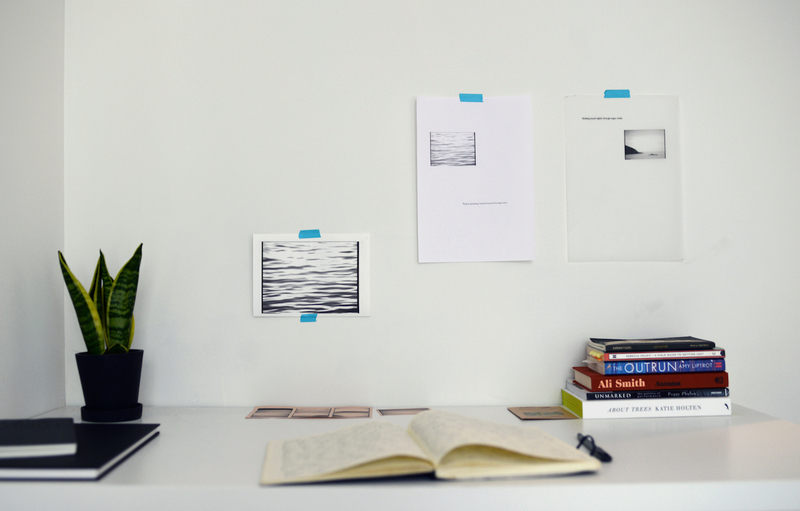 Recent writing residencies in Gothenburg and Copenhagen were supported by The Swedish Arts Council, The Danish Arts Council, Arts Council England and the British Council. Tickets: Individual sessions: £15 / Season ticket: £40 (fees apply) – booking details below. Note: Season tickets are fully booked – please email us to join the waiting list, or alternatively consider booking sessions 2 & 3 individually. Aiming to open up the horizons for descriptive and creative writing in response to a specific location, this first workshop will lead participants through a variety of practical exercises that draw upon experiences, memories and observation. The session will highlight and support the development of observational writing and fiction writing and discuss techniques to blur these boundaries. This workshop is now fully booked – please email us to join the waiting list. This workshop will focus upon skills and techniques of polyvocal writing to explore the form of the script. Participants will analyse short stories and scripts to understand how other writers employ language to establish a scene and develop a dialogue. This workshop is now fully booked – please email us to join the waiting list. This final workshop will look at what it means to write from the first person. Employing ideas around the construction of self and the involvement of the body in writing, this session will provide techniques and ideas to create and reveal the complexities of selfhood, both on the page and for live reading and performance. This workshop is now fully booked – please email us to join the waiting list.